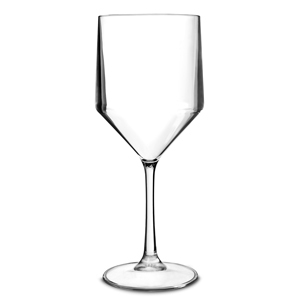 The Premium Unbreakable Modern Clear Wine Glasses are the ultimate in stylish plastic wine glasses. 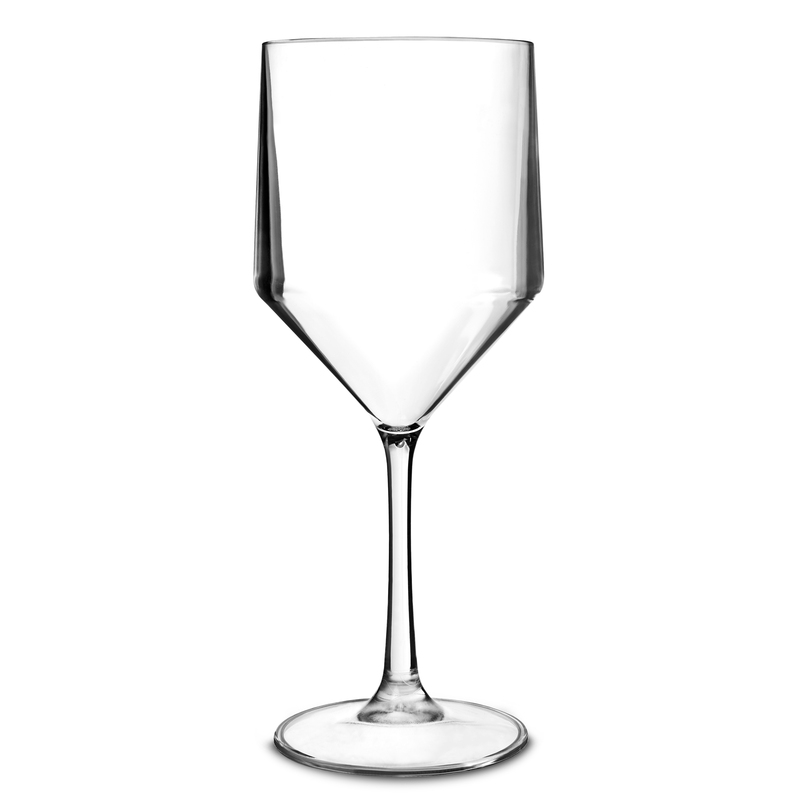 With virtually unbreakable polycarbonate, these reusable wine glasses present an impressive practical design. Perfect for busy venues and parties where safety is a priority, these premium plastic glasses are even dishwasher safe to save valuble time.